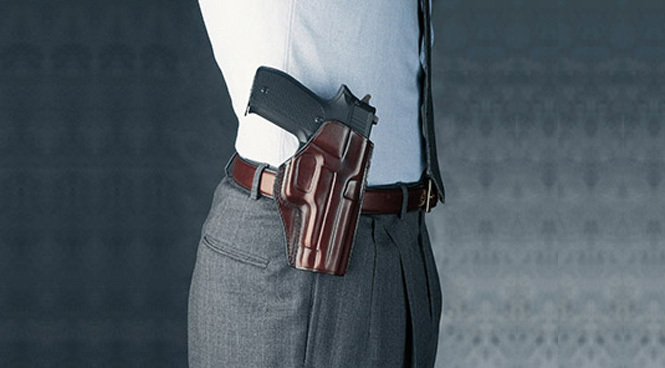 Obtain a solid foundation of defensive handgun skills and techniques for concealed carry and personal defence in this course. This class is for law enforcement agencies and individuals in the private security industry who intend to carry a concealed defensive pistol and are seeking handgun skills for self-defence in their everyday environment. Minimum skill level required for private security and law enforcement. Intermediate firearms skills and good firearms safety and handling. Certificate III in Security Operations including CIT electives. Sound literacy and numeracy skills. 200 rounds of ammunition are required for all courses. Ammunition is available from Ray Mancini for the courses only. Footwear suitable for rapid movement and turning. Clothing suitable for training in any weather. Pants must have belt loops. It is highly recommended that you bring a variety of your personal concealment clothing to this course. 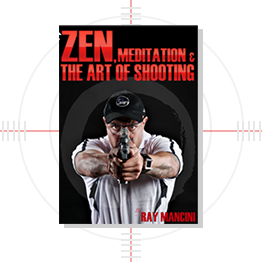 10% discount on purchases at Ray Mancini Tactical Shop made during the course. Free loan of firearms, magazines, holsters, mag pouches and full safety gear. This one day course is available for just $550.00. Contact us TODAY on 1300-788-827 to find out how you can enrol.